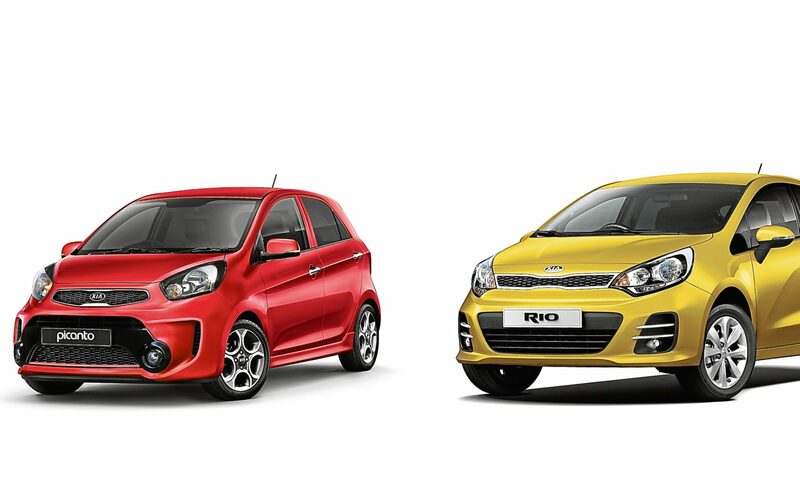 Kia has updated its popular Picanto and Rio cars, adding an additional three equipment grades. 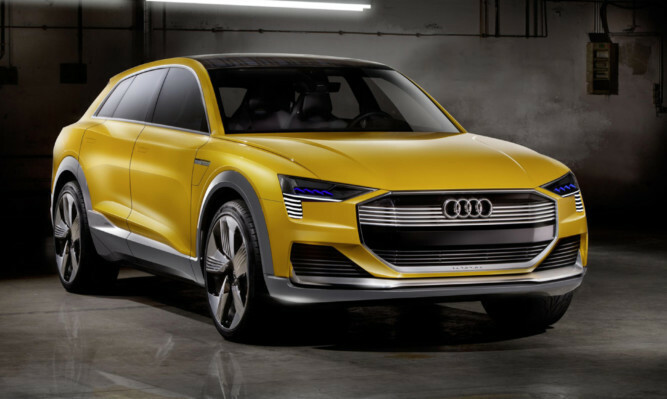 Audi has revealed a futuristic concept car powered by hydrogen and helped by a battery, four-wheel drive and the world’s largest in-car solar panel. 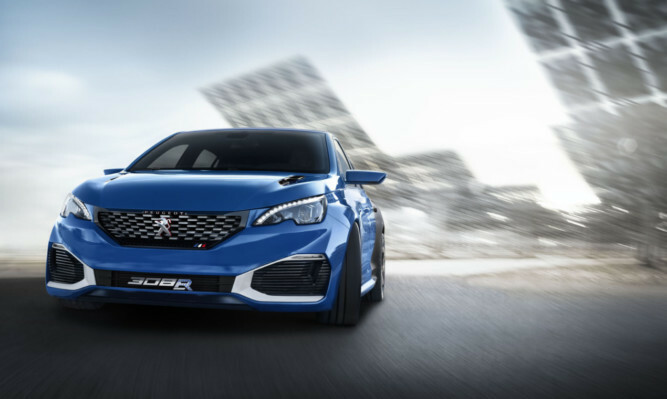 It can take your shopping in the boot, your kids in the back, roar from 0-62mph in four seconds flat and emits just 70g/km of CO2. 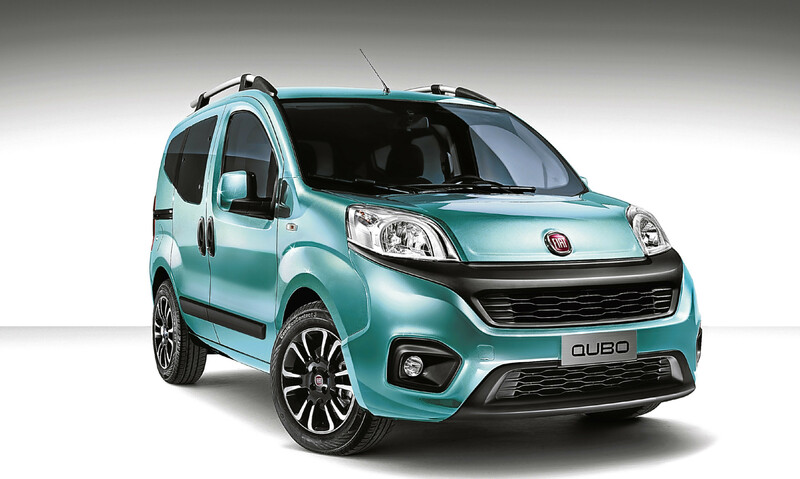 When people ask what’s the best car I’ve driven over the nine years I’ve been The Courier’s motoring editor one car is always close to the top of the list. 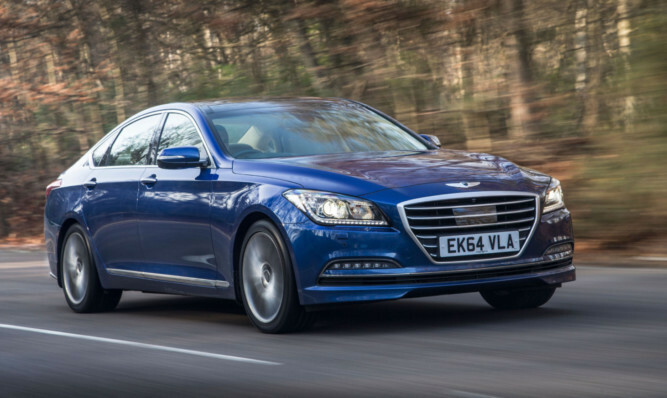 Are you lucky enough to have almost £50,000 to spend on a new car? 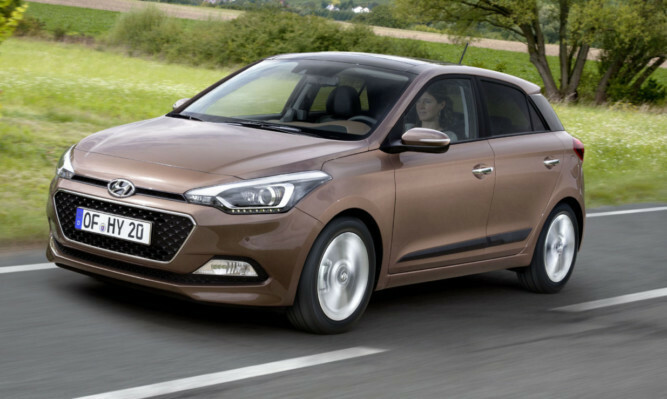 The new, second generation Hyundai i20 will cost from £10,695 when it goes on sale in early 2015. 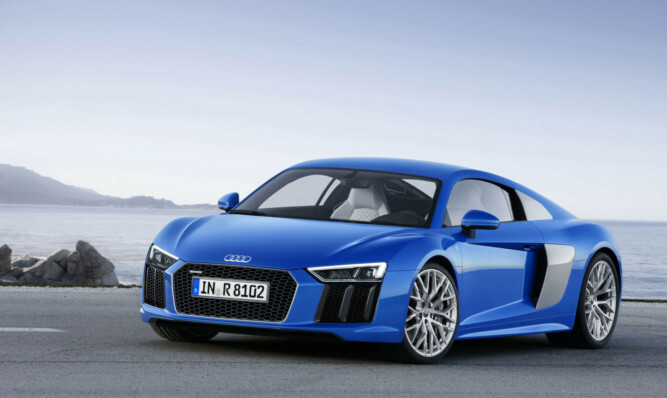 There’s a lot going on at the Paris Motor show, but this will be grabbing its share of the headlines. 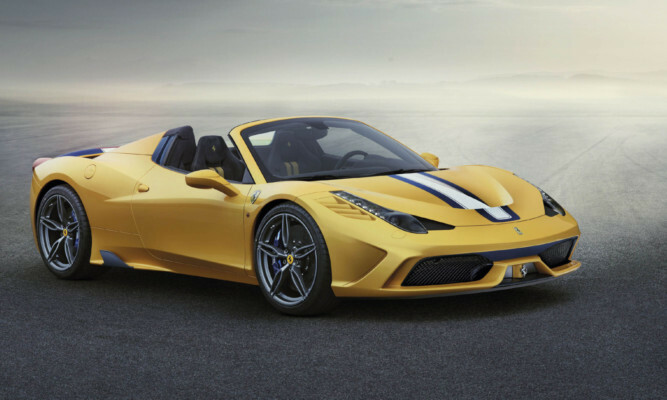 It’s the Ferrari 458 Speciale A the A stands for Aperta, which is Italian for open. 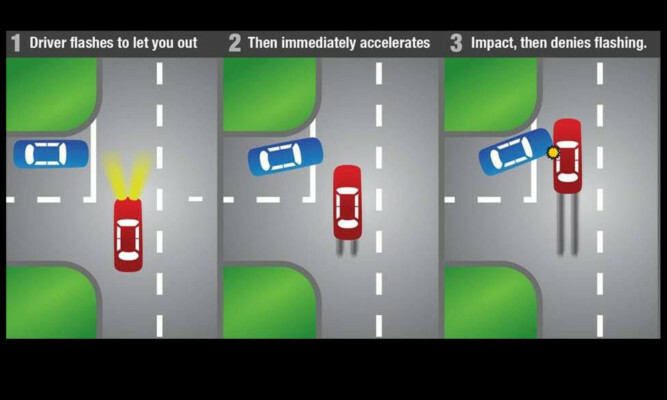 Motorists are falling foul of a new insurance fraud scheme dubbed "flash for crash". 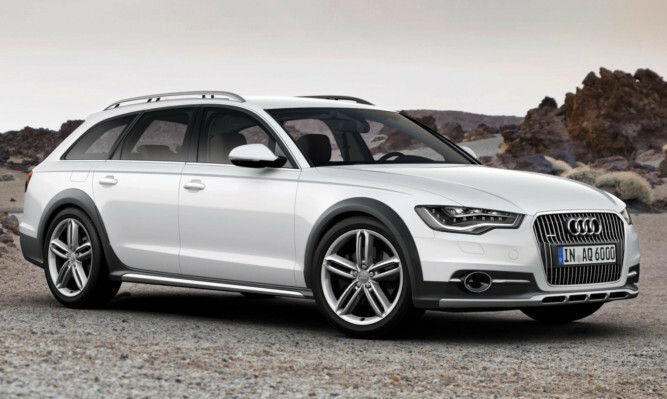 Audi’s A6 Allroad is one of the most difficult-to-criticise cars I’ve ever written about.